Throw back picture to February last year. It won't be long until we get conditions like this again. Keep an eye on the forecast, we can take last minute bookings. Just contact Sarah and she can take card payments over the phone if booking within 7 days of your requested day. For late bookings call between 2pm to 8pm Monday to Friday and all day Saturday and Sunday or email at anytime for a call back or enquiry. 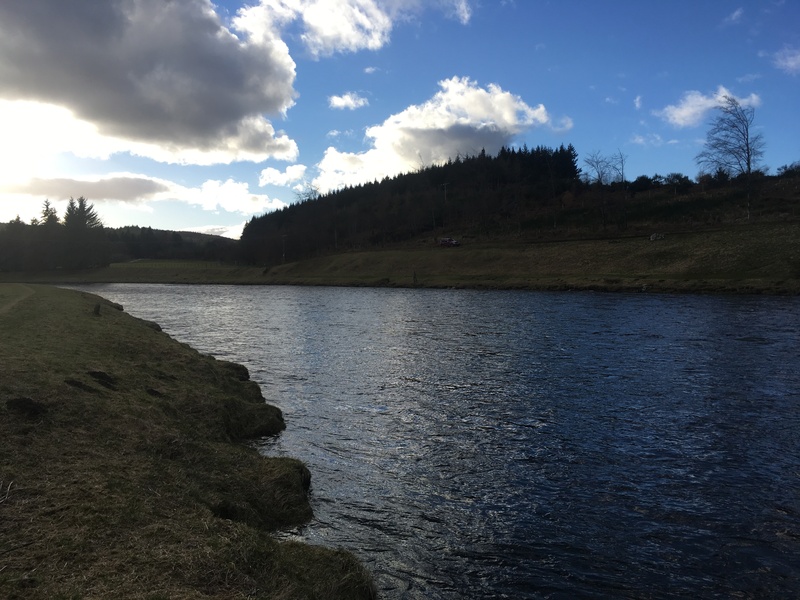 4 Rods available on Cairnton at £79.20 per rod per day inc vat & 3 rods available on Middle Blackhall at £63.60 over the next 3 weeks. Get in touch now to book or enquire for any month during the season.